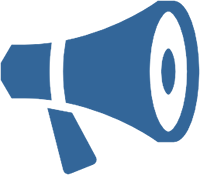 New Educator Plans: Last month we announced our new and improved Affiliate Program. This month we are announcing our new Educator Plans. 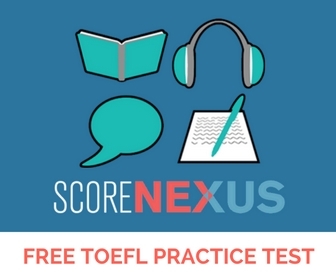 These plans are a way for TOEFL teachers and schools to purchase ScoreNexus practice tests at wholesale discounts (up to 66% off), among other benefits. There is a Free Plan, a Silver Plan and and Gold Plan. Sub-affiliates: Did you know that you can recruit affiliates to work underneath you? You will earn a 5% commission on all of their sales. Log in (link at the bottom of this page), then click “Invite Others” on your menu to invite sub-affiliates. We have several banners to use on your website, blog or on social media. Please feel free to use any of these banner images—If you have any requests for different images, please contact us. This is a nice message we received on our Facebook page in October 2016. He messaged us to thank us for helping him increase his score so much. 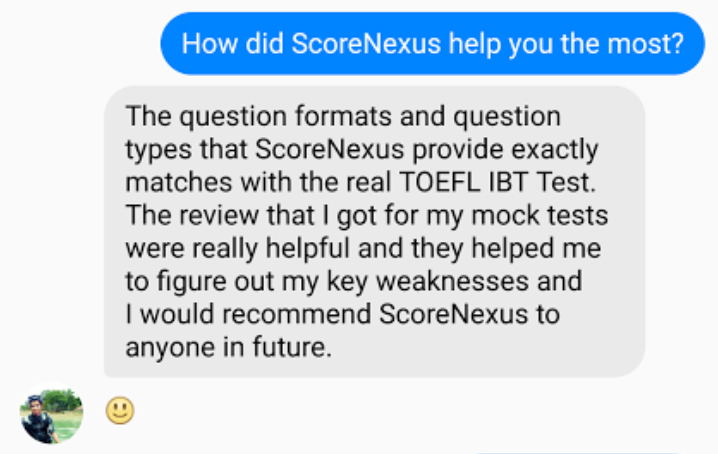 We particularly like this testimonial because the student really understood the value of our practice tests towards increasing his TOEFL score. These are just two examples. To see your entire library of marketing content, log in and go to “Marketing Materials” on the left menu bar. Your Affiliate Dashboard: Please go to affiliates.scorenexus.com and log in using this email address. 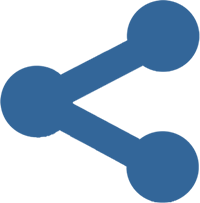 Your Affiliate Link: Please log in and you will see your Affiliate Link on your dashboard, along with statistics, Marketing Materials, and more. Questions or comments about this newsletter? Contact us! What are your Affiliate terms and conditions? 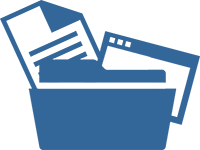 What is the ScoreNexus Affiliate program?